Here’s what our lovely customers say about us. These comments have been selected from our TripAdvisor and Feefo pages. 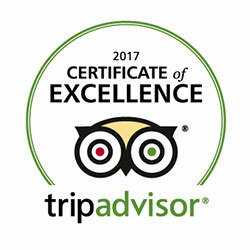 We have 700 reviews on TripAdvisor and have received a Certificate of Excellence. 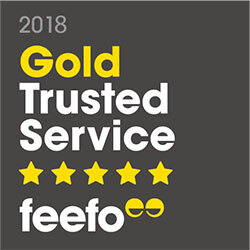 We have also been awarded Feefo’s Gold Trusted Service for many years. Timothy, United States – Full Way of St. Francis Trek…Life Changing!! !